Singapore’s creative community turned out in force today as AXN kicked off its open auditions for the second season of the record-breaking Asia’s Got Talent. Hundreds of aspiring performers – from magicians, singers and acrobats to dancers and variety acts – descended on the iconic Marina Bay Sands theatres to audition for a coveted spot in the world’s biggest talent contest. 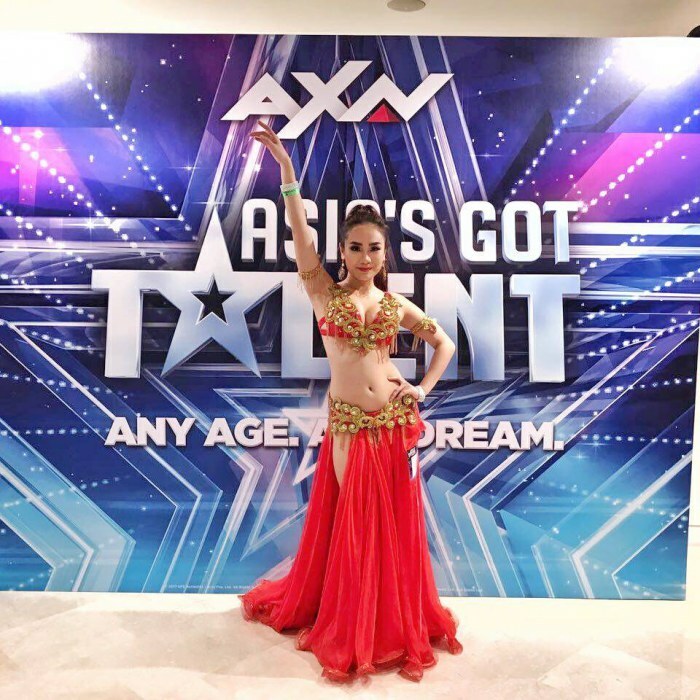 “Asia’s Got Talent celebrates performers of any age and with any dream and that was certainly the case here in Singapore today. We may be a relatively small city, but we’re huge on talent, in all its incredible forms. The skills, enthusiasm and passion on display was highly encouraging and we look forward to realizing the dreams of Asia’s next superstar on AXN,” said Virginia Lim, Senior Vice President and Head of Content, Production and Marketing, Sony Pictures Television Networks, Asia. Doors opened at Marina Bay Sands’ MasterCard Theatres at 10:30am this morning with the day’s acts showcasing their incredible skills in front of the show’s executive producers. 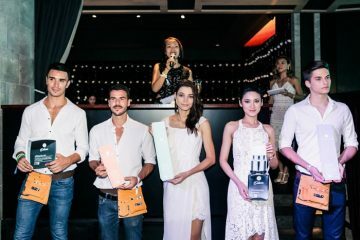 Due to the overwhelming response, the dazzling display of Singaporean talent did not end until well into the evening. 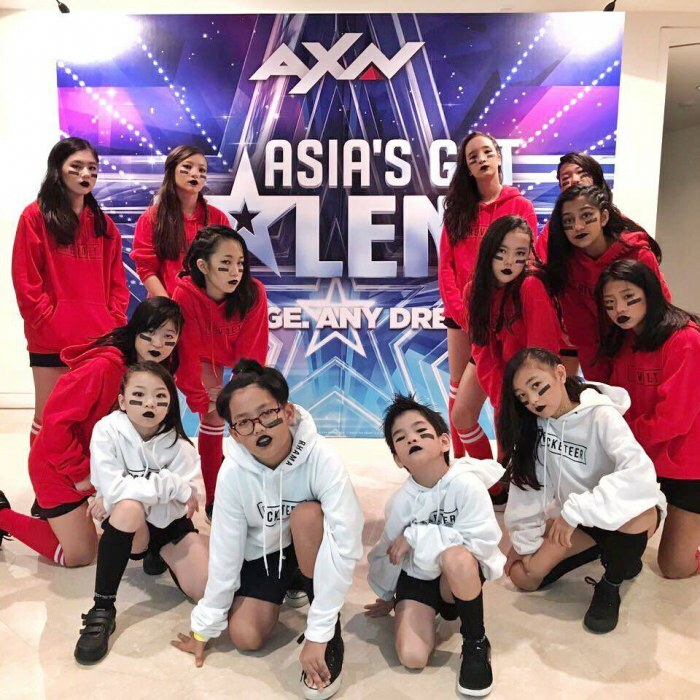 Billed as the biggest talent competition in the world, “Asia’s Got Talent” welcomed individual and group acts of all ages and performances, who took to the stage with dreams of making it through to the next round. Amongst those queuing to audition, were some amazing acts including a group of three illusionists, a psychedelic rocker, an opera-singing duo, a diabolo performer, a father-mother-daughter band, an eight year old belly dancer, an ensemble of ballet dancers ages 8 – 12 that started queuing at 5am; as well as countless vocalists and dancers. In addition to Singapore, open auditions are being held in Kuala Lumpur (May 20), Manila (May 21), Taipei (May 27) and Bangkok (May 28). Budding stars can also log on to www.axn-asia.com/AsiasGotTalent for more details and to apply online.